Hmmmmmmm….At Last! North Carolina has been arbitrarily cancelling voter registrations. You can guess in one of whose registrations are being cancelled. Thousands of voter registrations have been canceled with barely a week to go to Election Day. 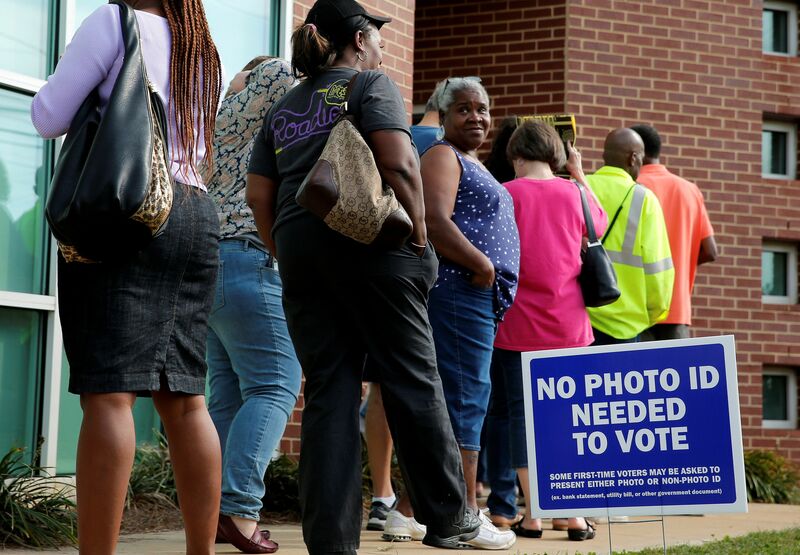 The North Carolina NAACP has filed a federal lawsuit to stop county election boards in the state from canceling voter registrations ― in what the group argues is an effort by the state Republican Party to suppress the black vote. Thousands of voter registrations have already been canceled by election boards in Beaufort, Moore and Cumberland counties because a mailing to the voters’ addresses was returned as undeliverable. The NAACP is also seeking to have the canceled registrations restored. Many of the voters still live at the addresses listed on their voter registrations or have moved to other residences within the same county, meaning they can still vote in that county, according to the NAACP lawsuit. The complaint argues that canceling those registrations was a violation of the National Voting Registration Act. Under the NVRA, states may cancel registrations only if a voter provides written notice of a change in address or if a voter does not respond to a notice for two election cycles and fails to vote for two federal election cycles. The act also bars states from removing voters from the rolls 90 days or less before a federal election. “Voter fraud is not the issue. But voter suppression is real, it’s planned, it’s intentional, and it’s ongoing against the African-American community,” Barber said Monday. 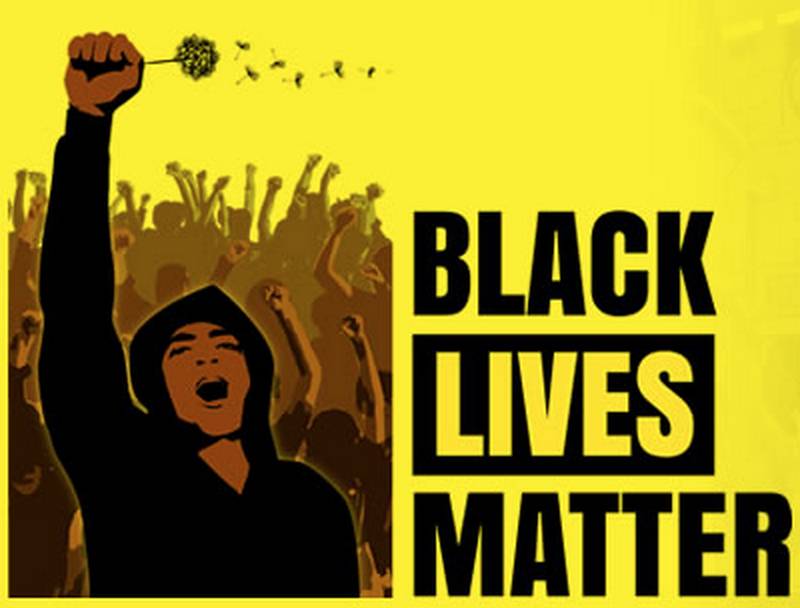 African-Americans have been disproportionately affected by the cancellations. Black voters account for 91 of the 138 canceled registrations (or over 65 percent) in Beaufort County, according to the North Carolina NAACP, even though black people are only 25.9 percent of that county’s population.